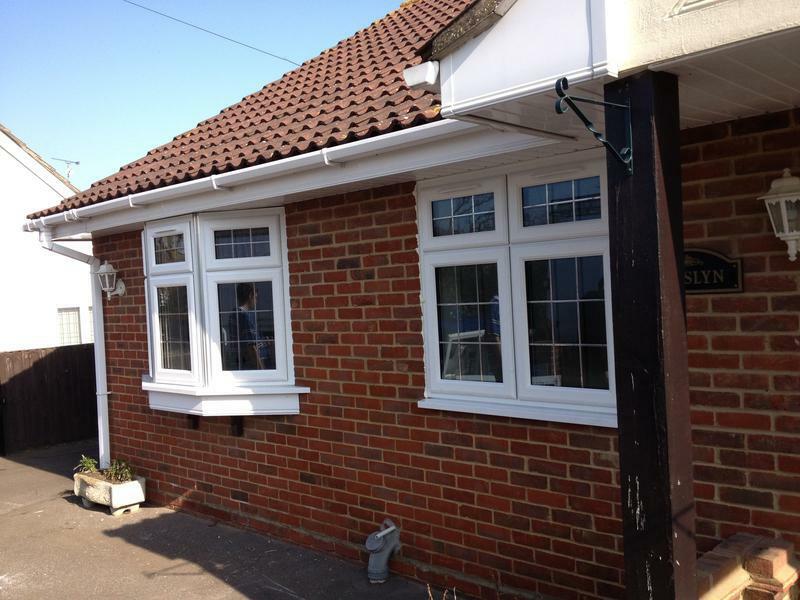 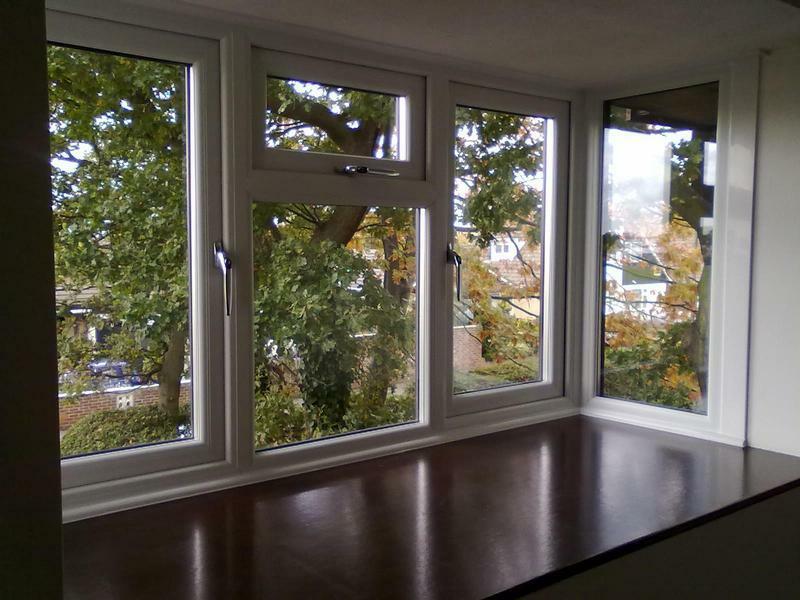 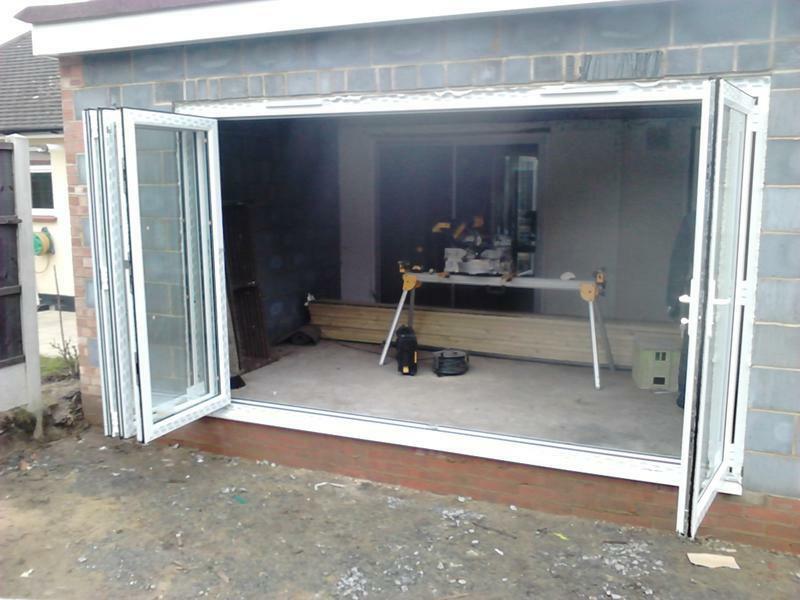 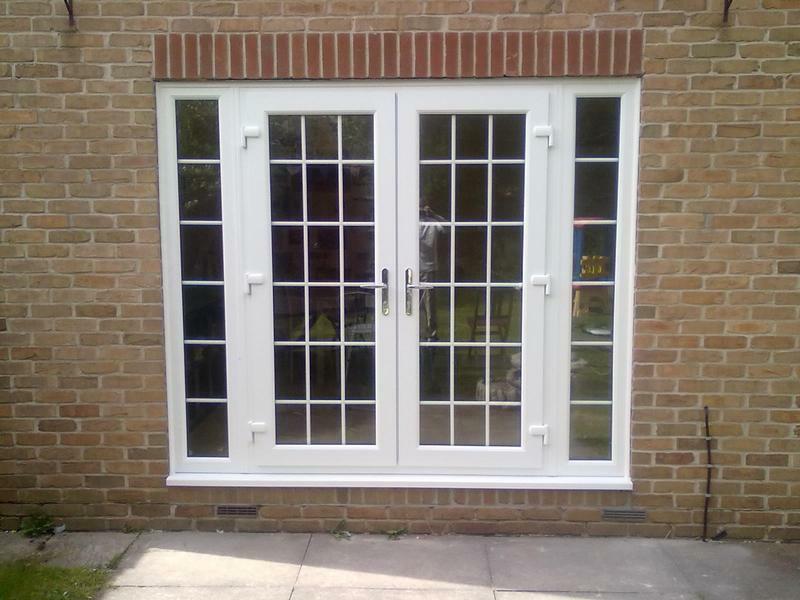 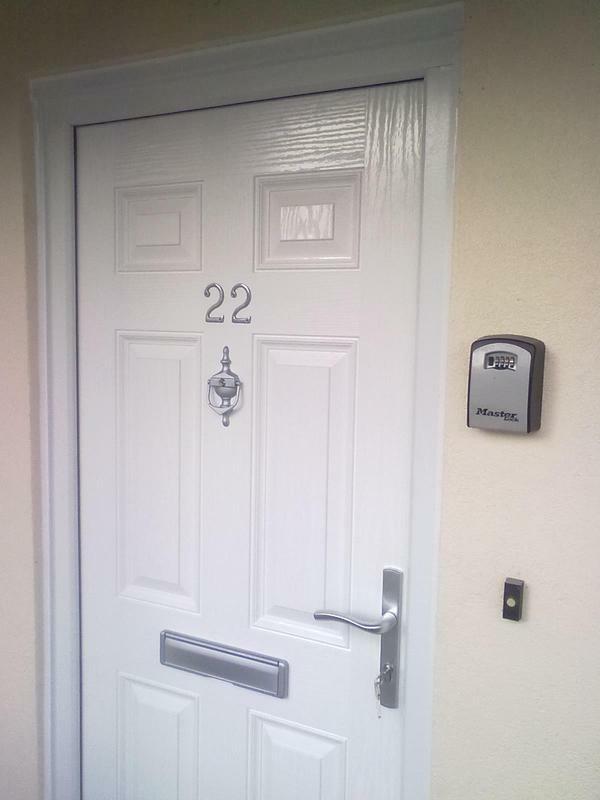 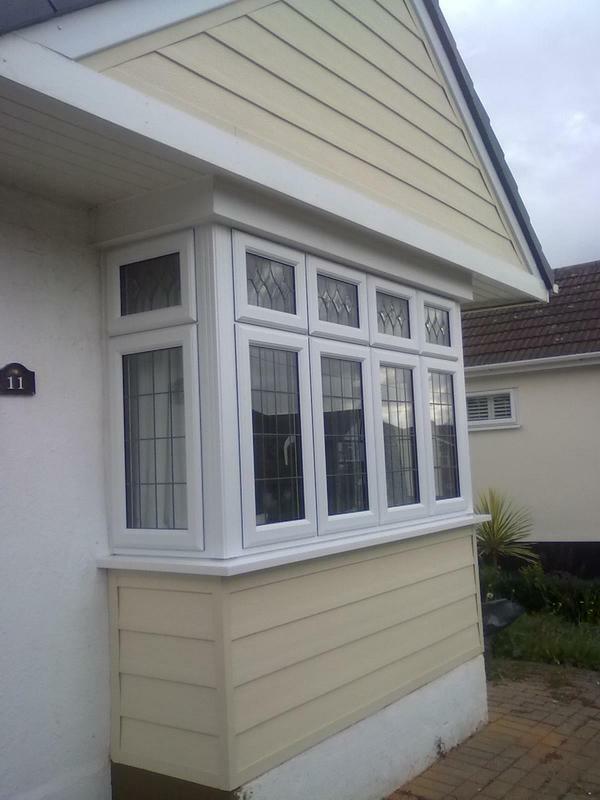 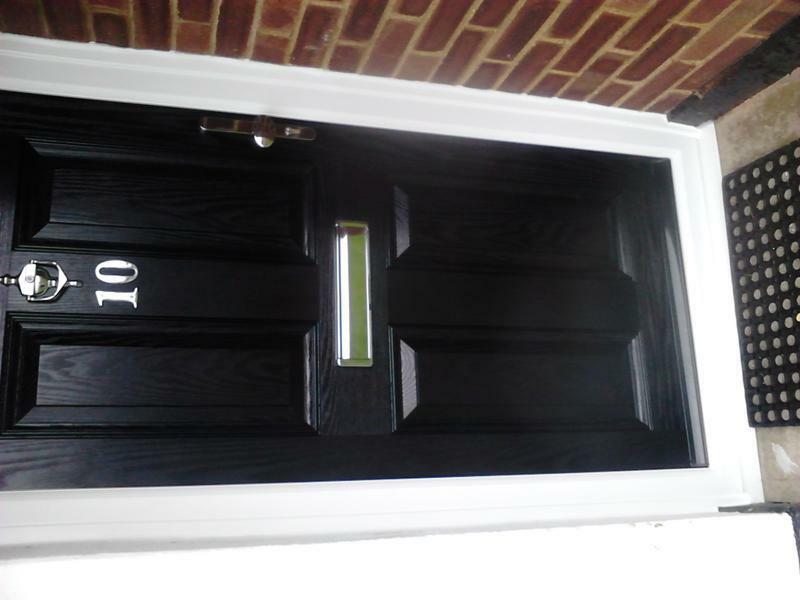 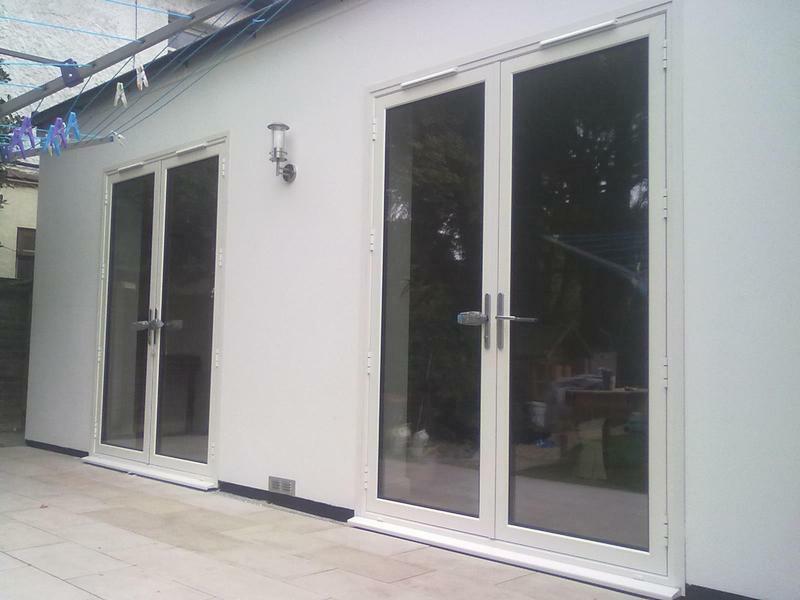 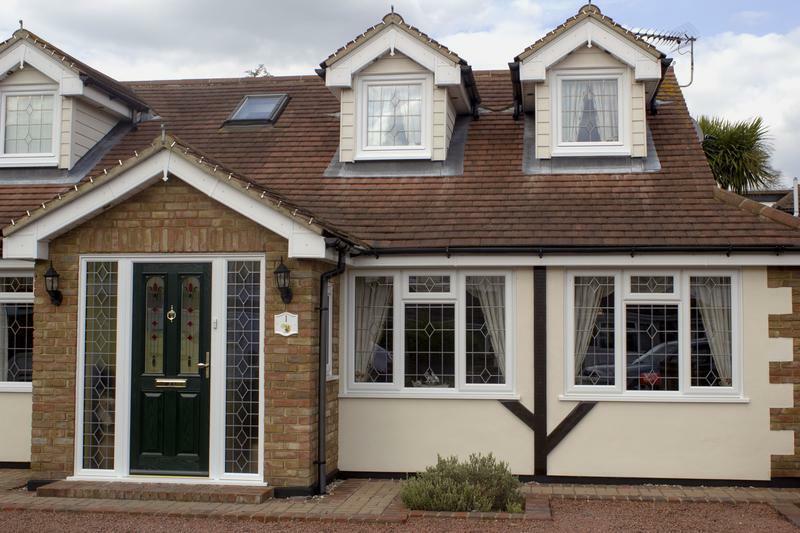 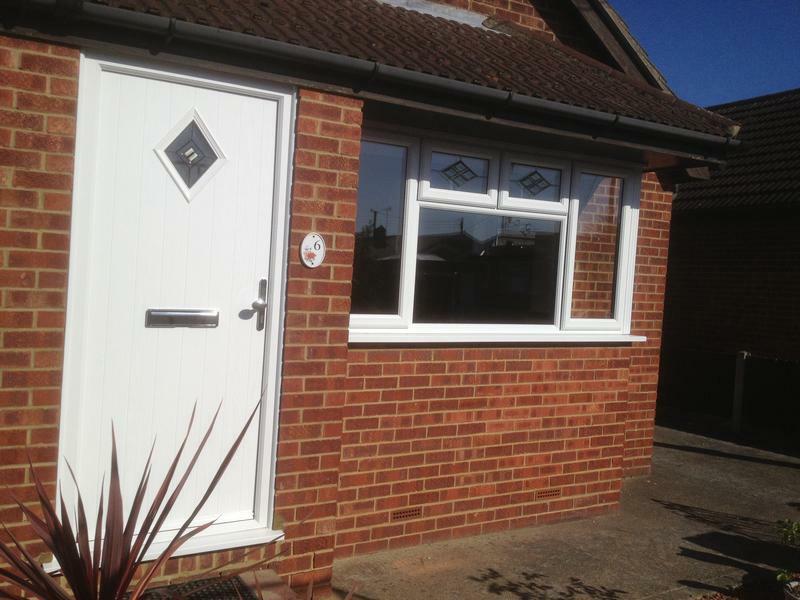 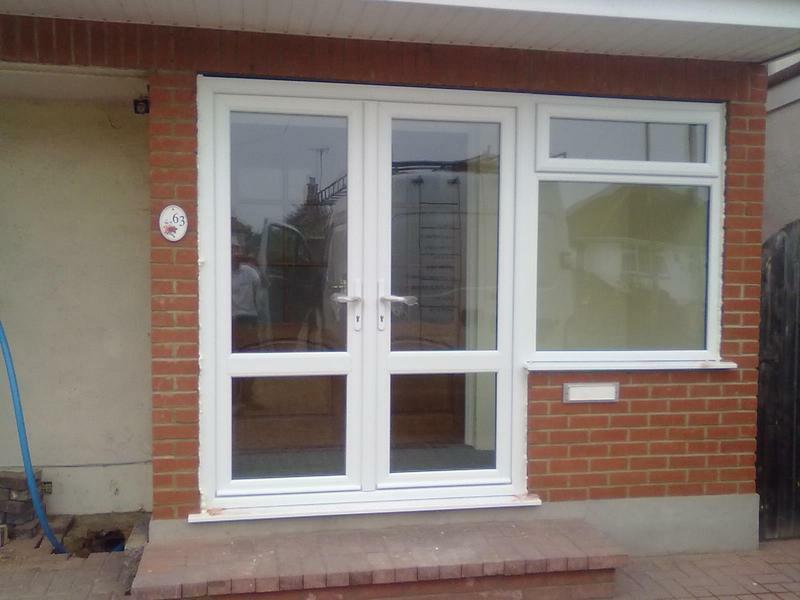 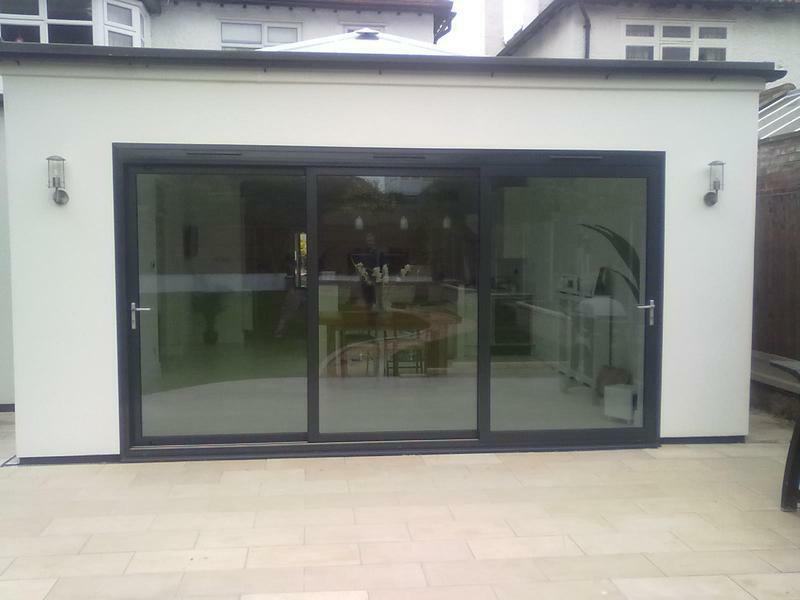 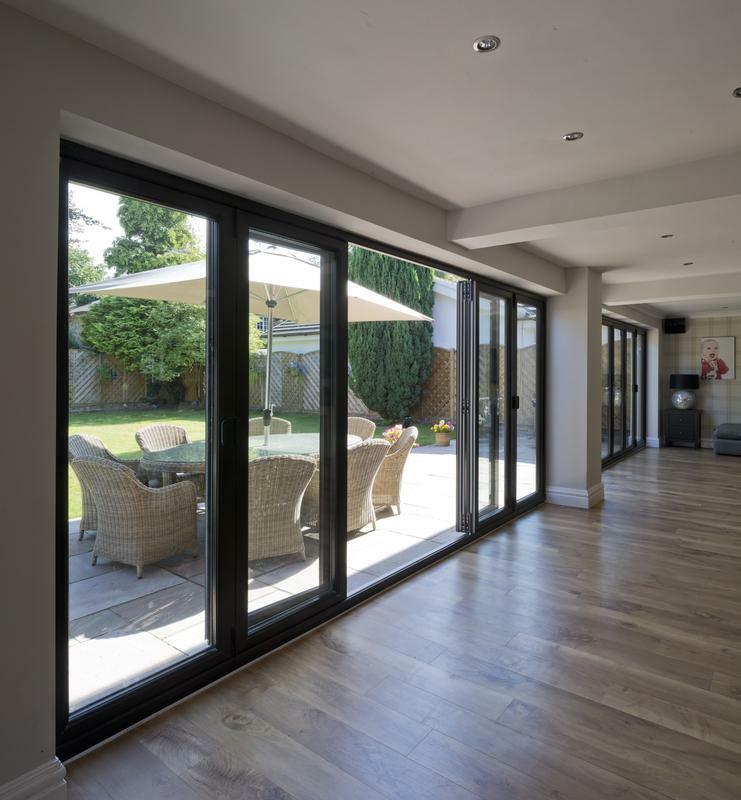 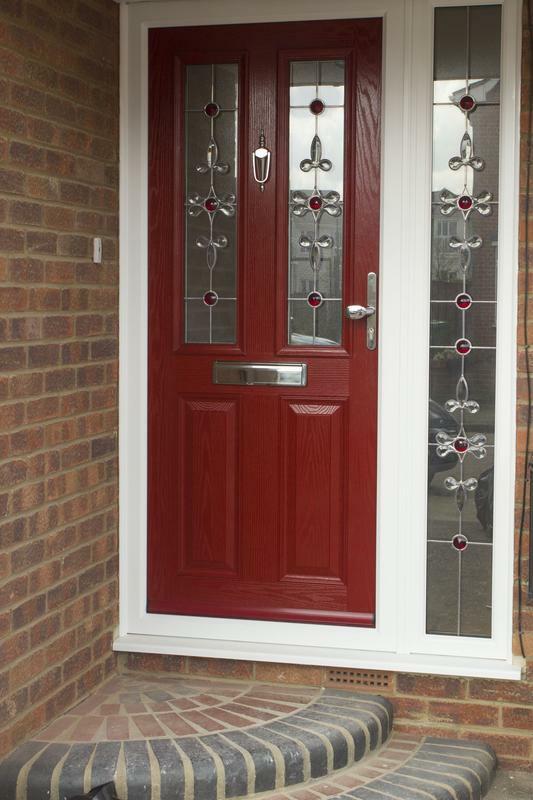 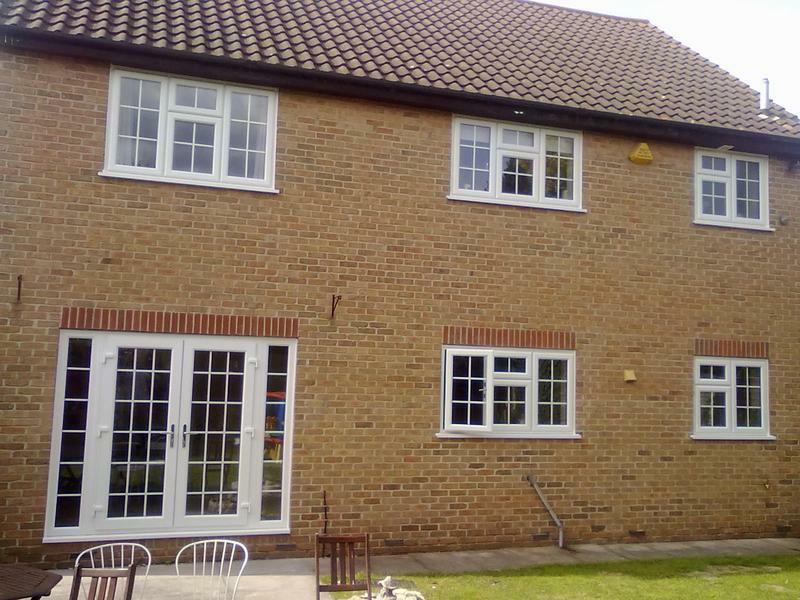 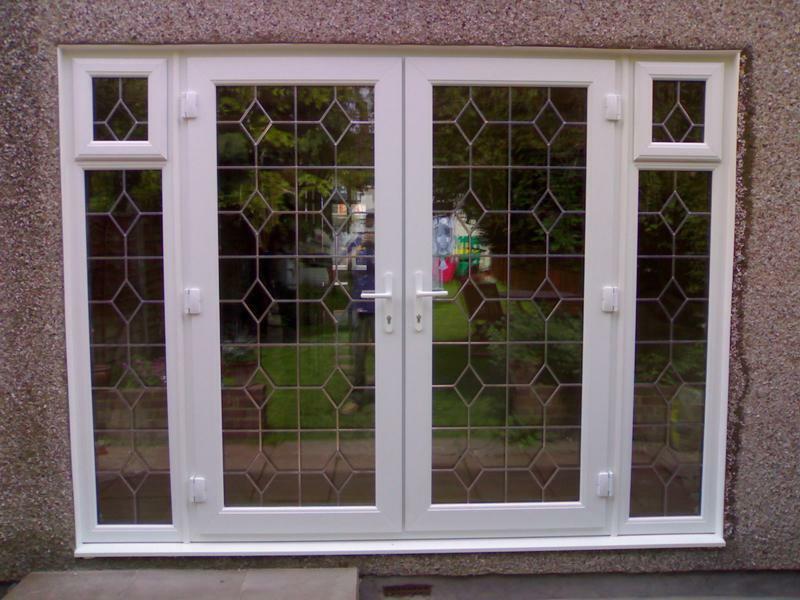 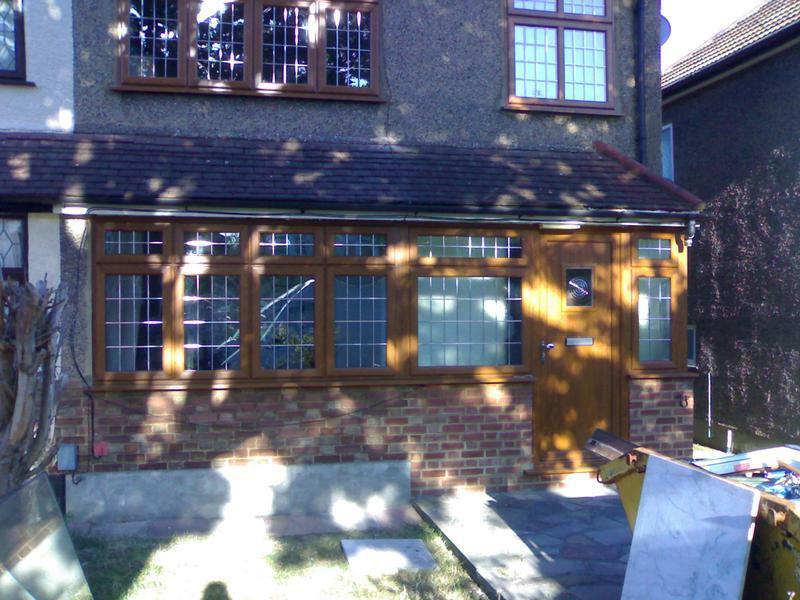 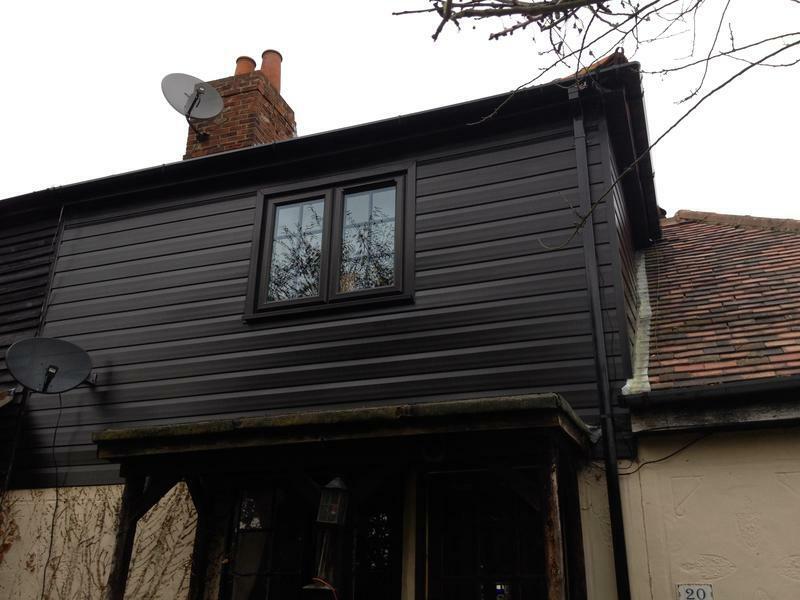 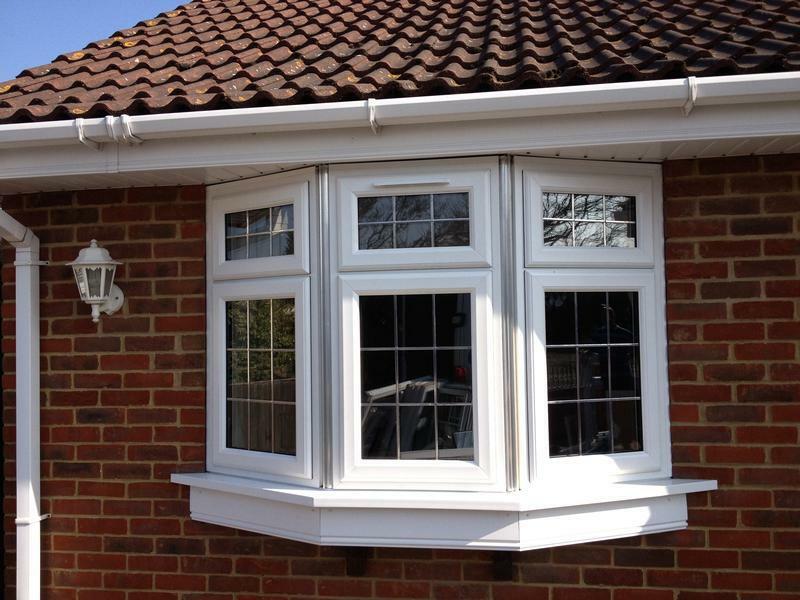 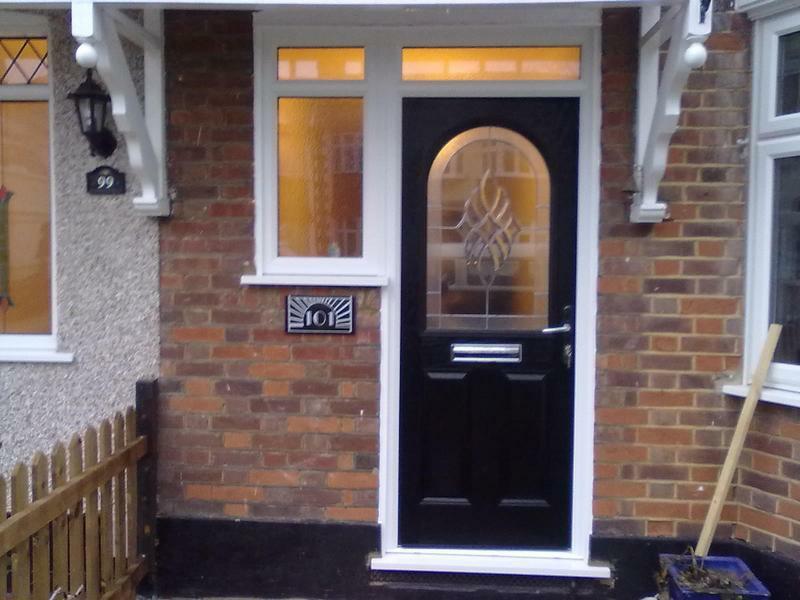 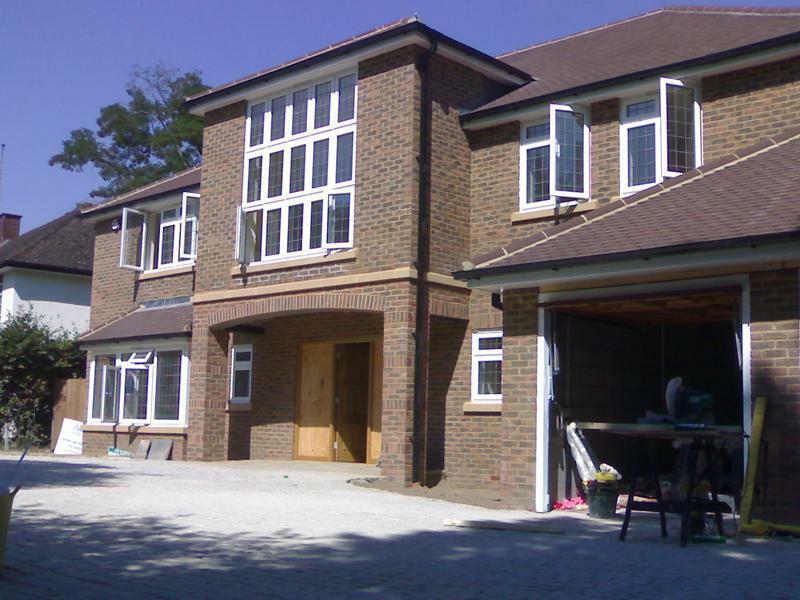 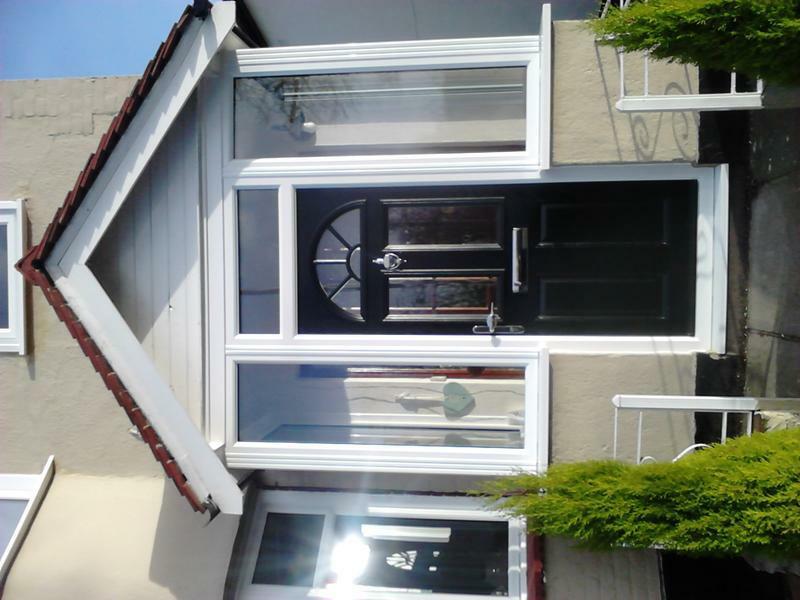 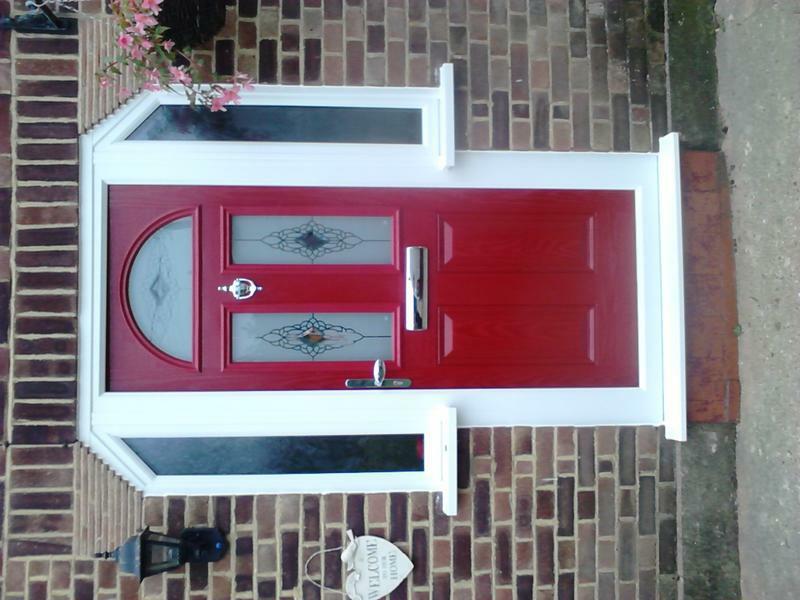 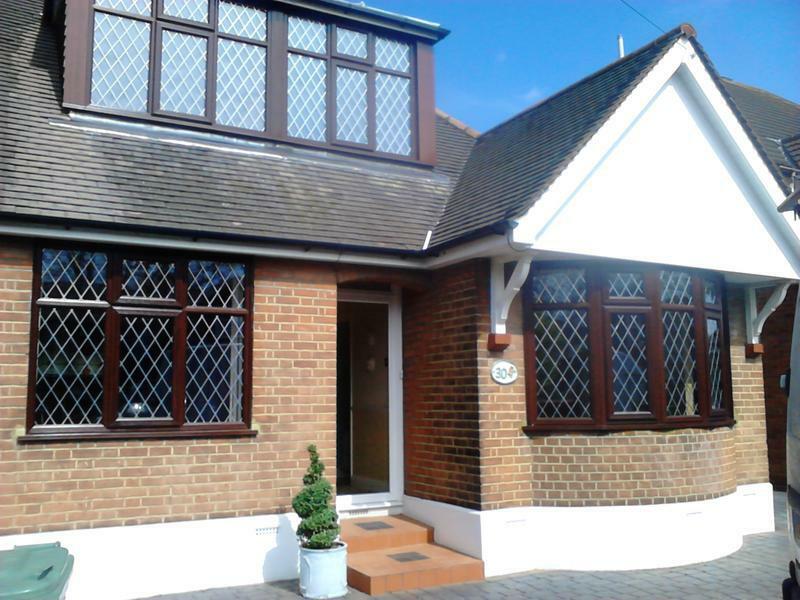 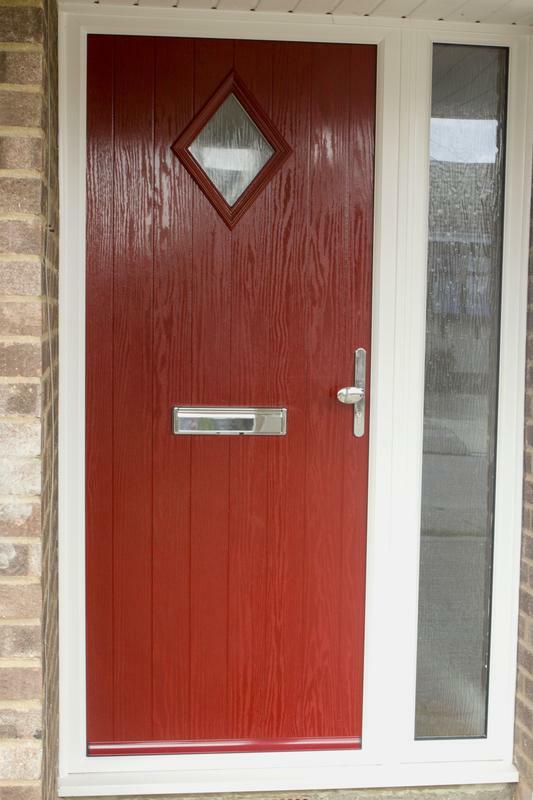 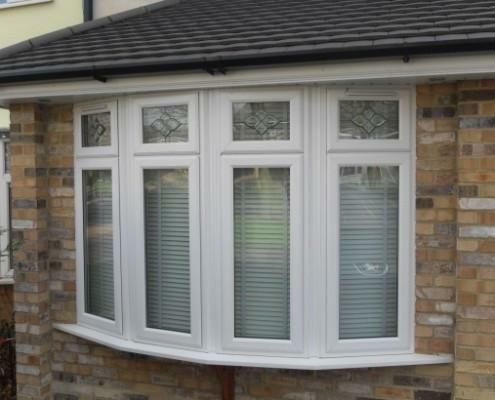 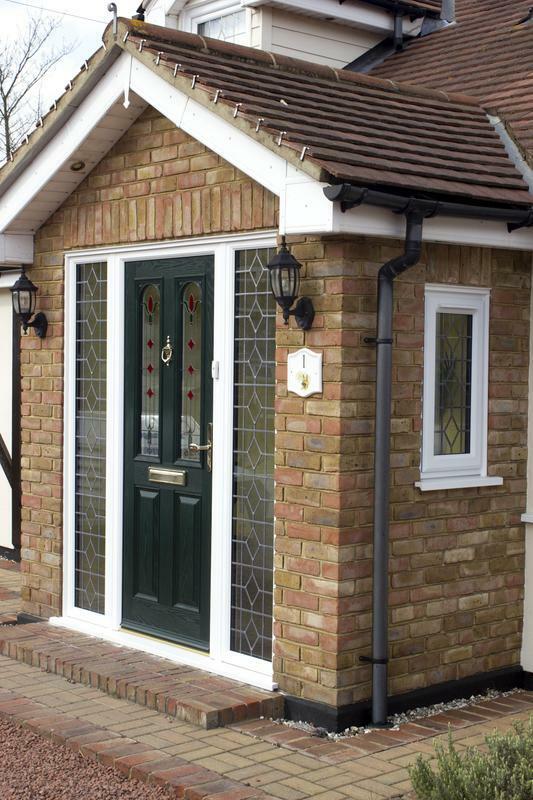 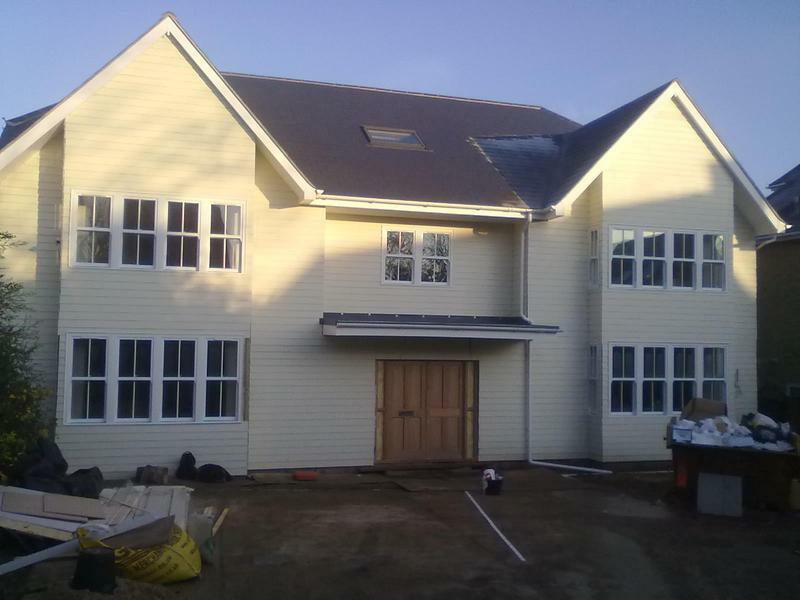 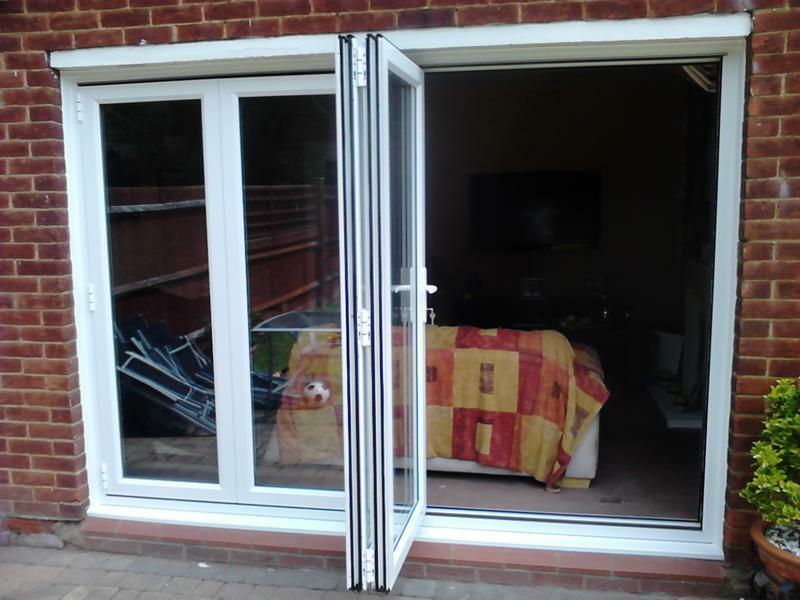 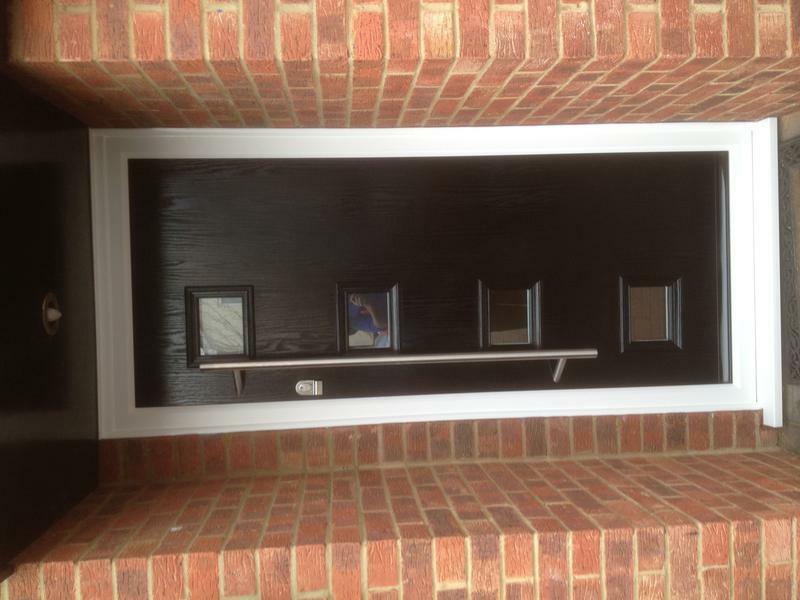 SWD Essex Windows & Doors Ltd are a trustworthy, reliable and professional family run business that operates throughout all of Essex, Kent and East London. 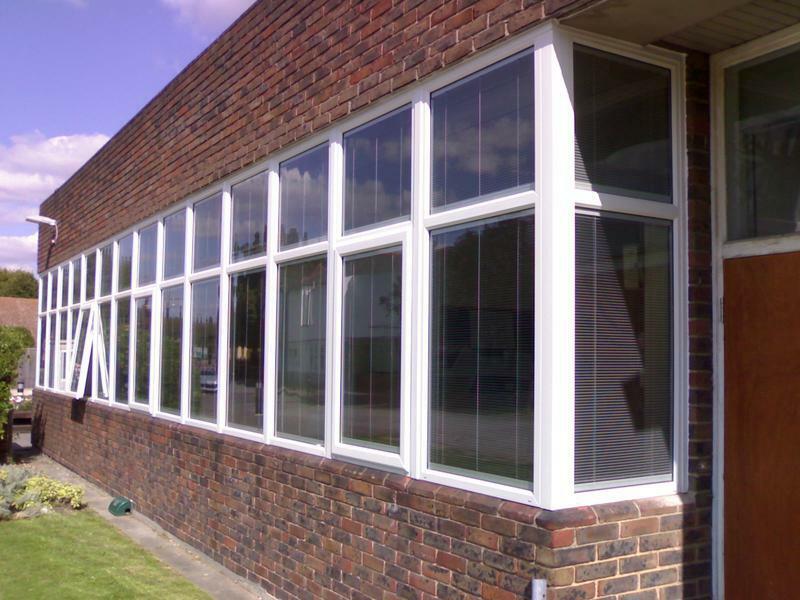 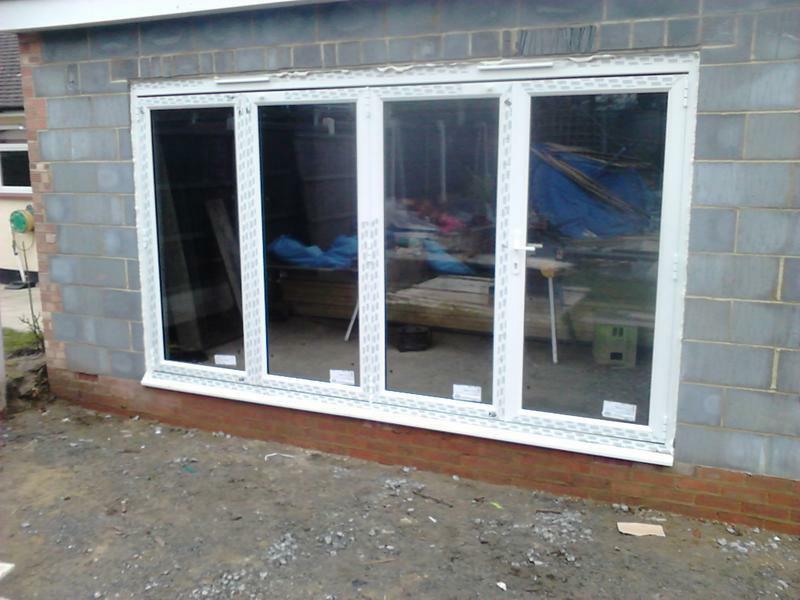 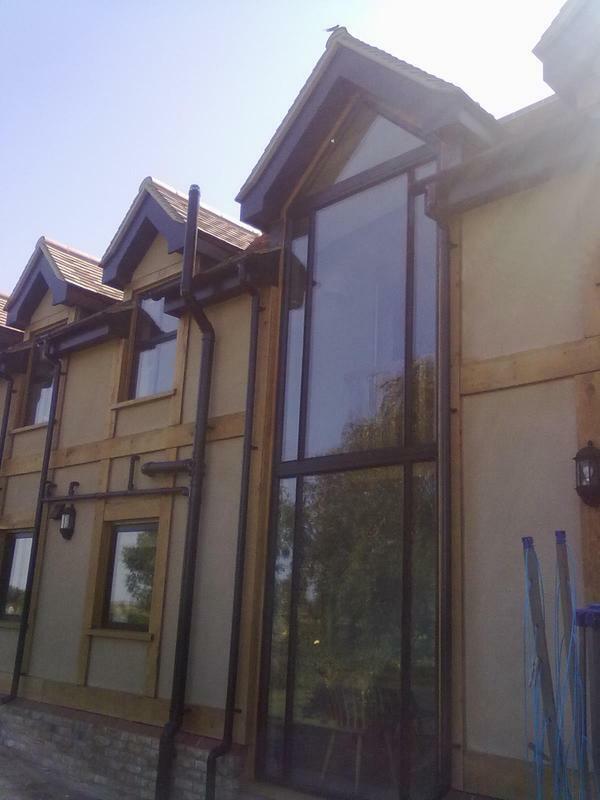 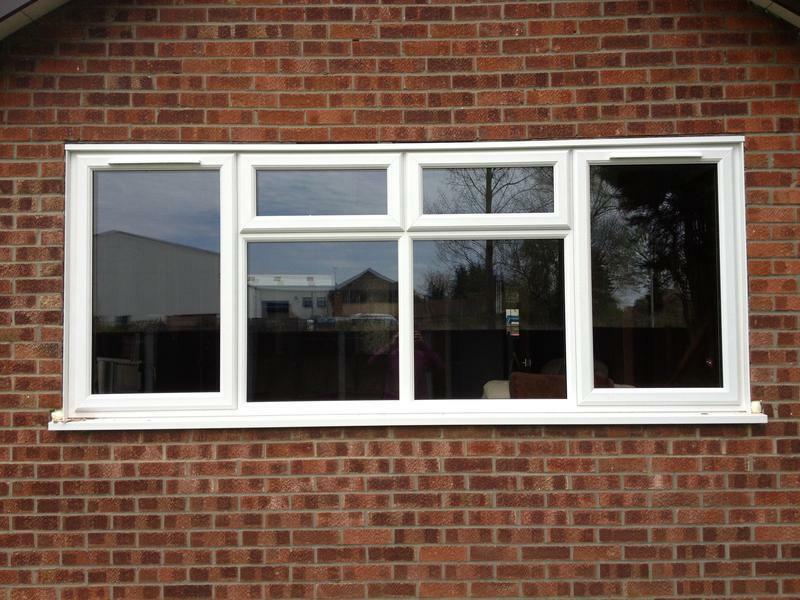 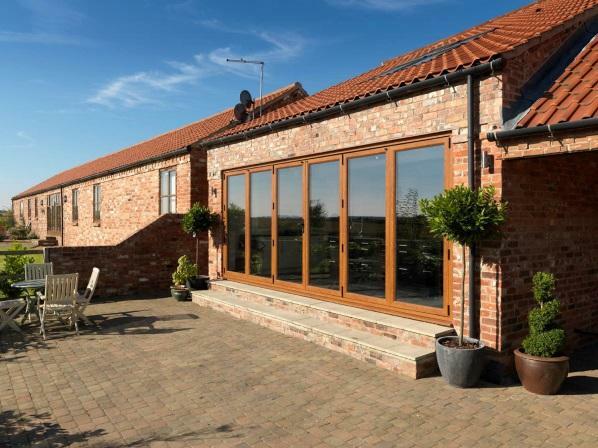 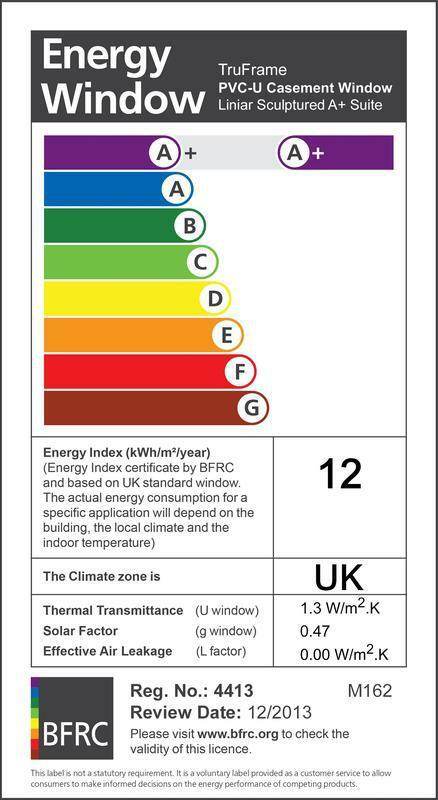 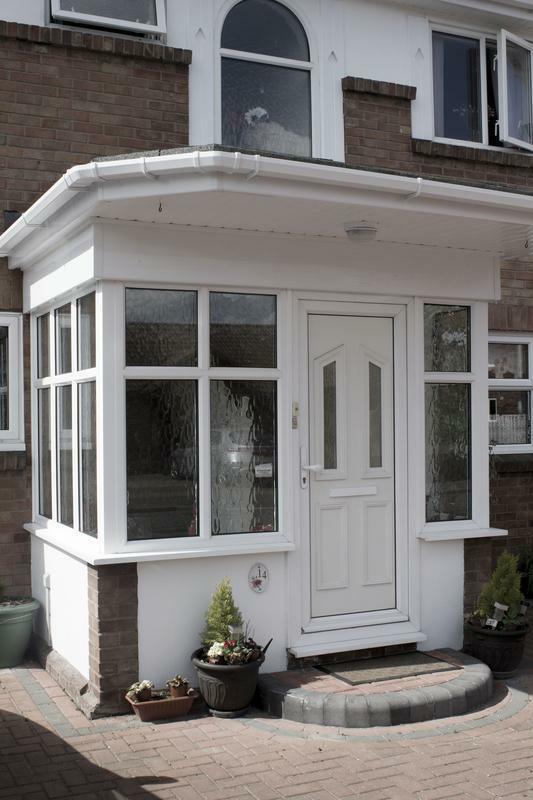 With our experience in the double glazing trade, always aiming to give their customers 100% satisfaction and offering the safest and most cost effective ways to get the work completed. 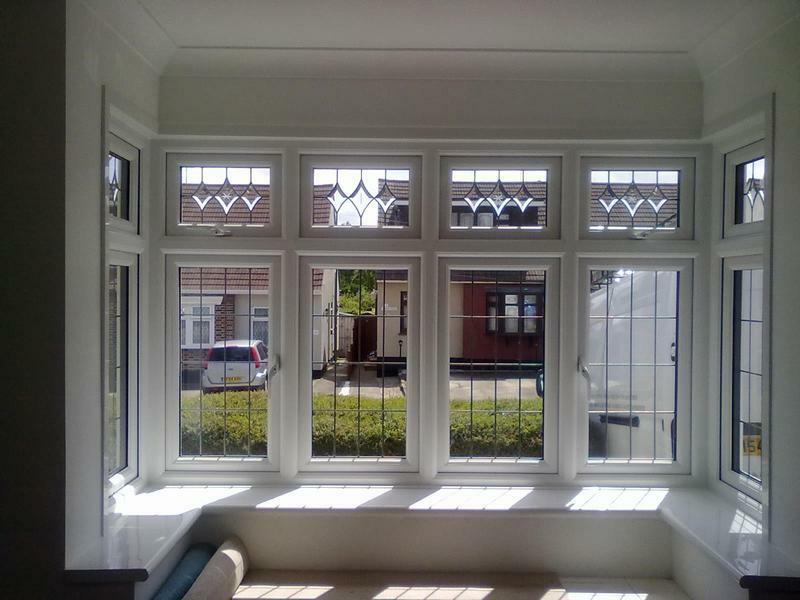 All come with 10 YEAR GUARANTEE!!! 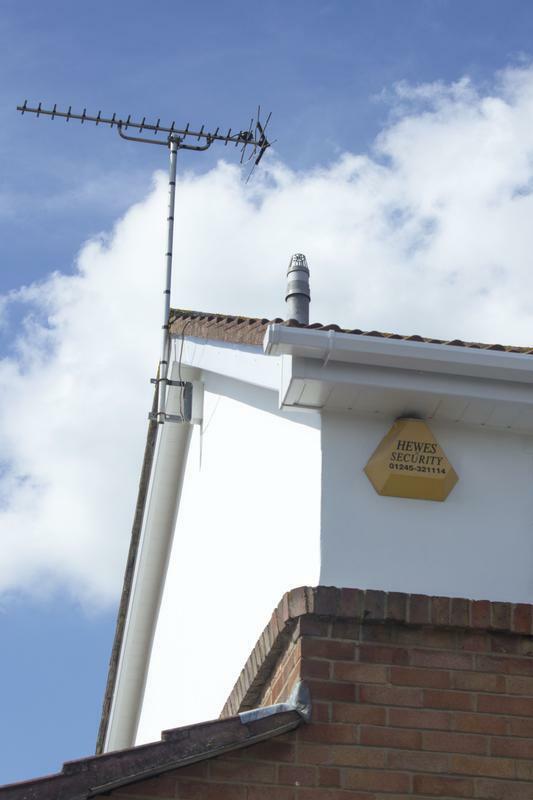 If you are interested in any of our comprehensive services, please do not hesitate to contact us with a query or for friendly, professional advice. 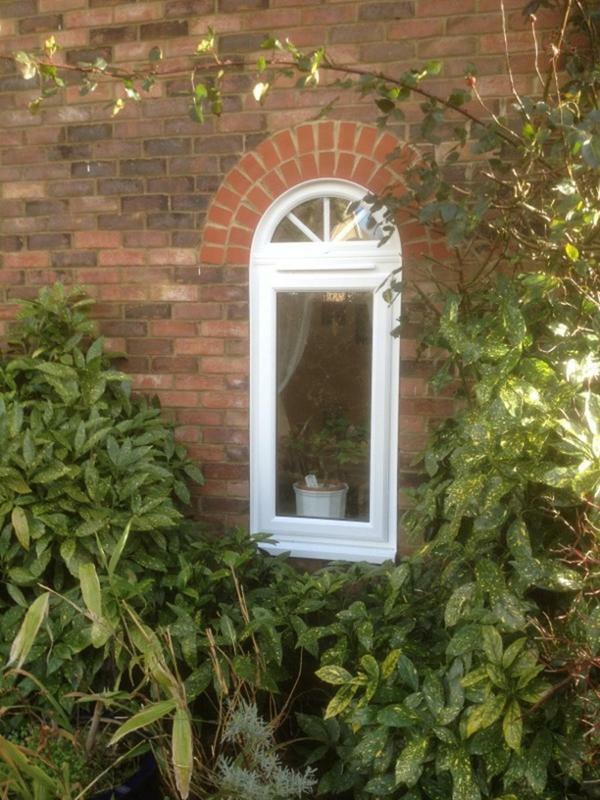 We offer FREE non obligatory quotes and estimates. 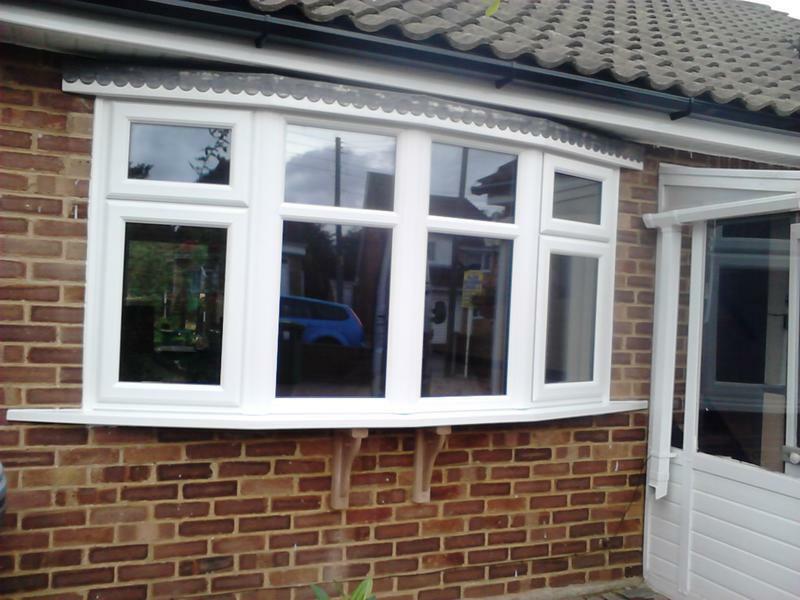 "Clean, tidy and good workmanship." 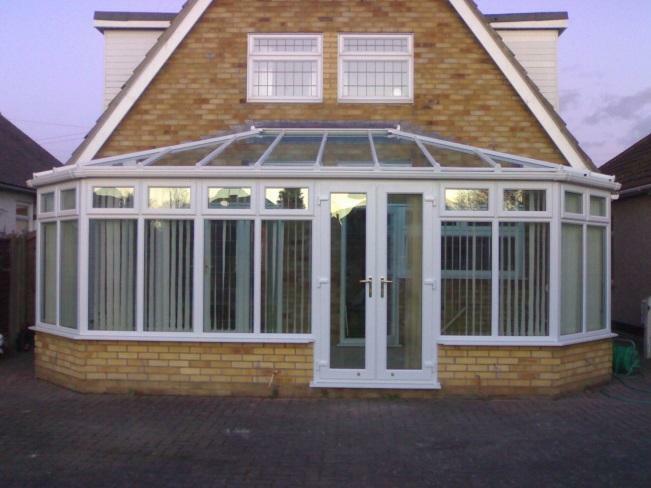 "They were so professional and friendly right from the start. 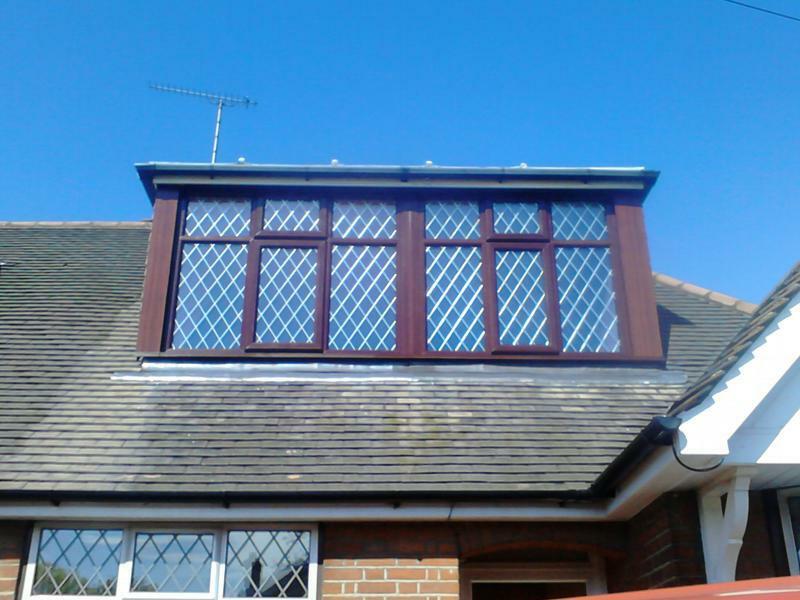 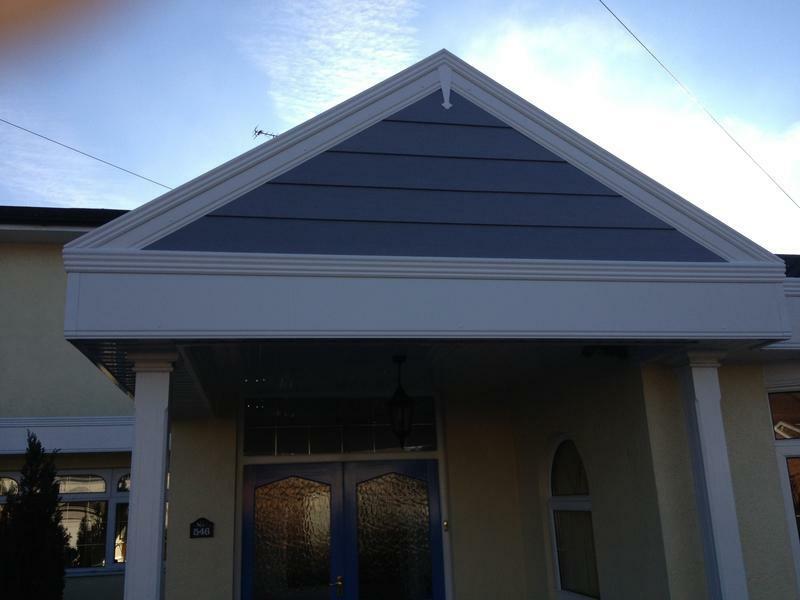 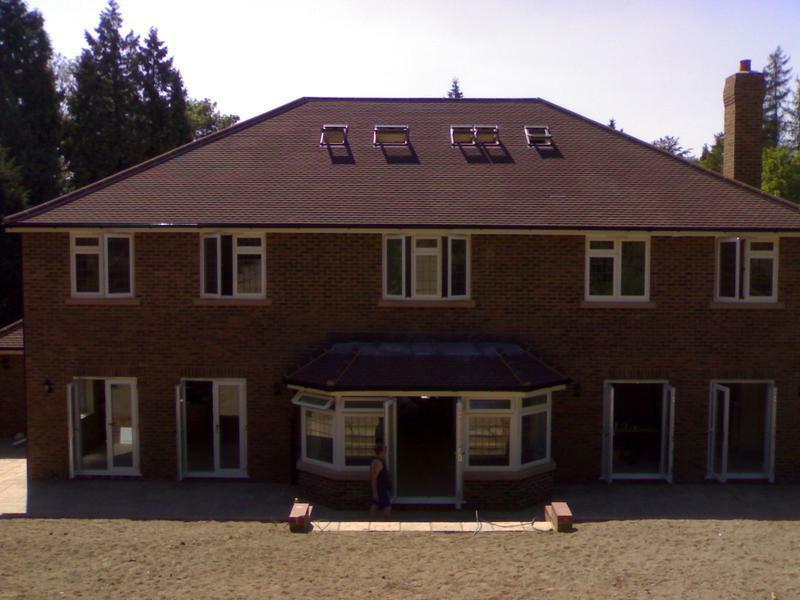 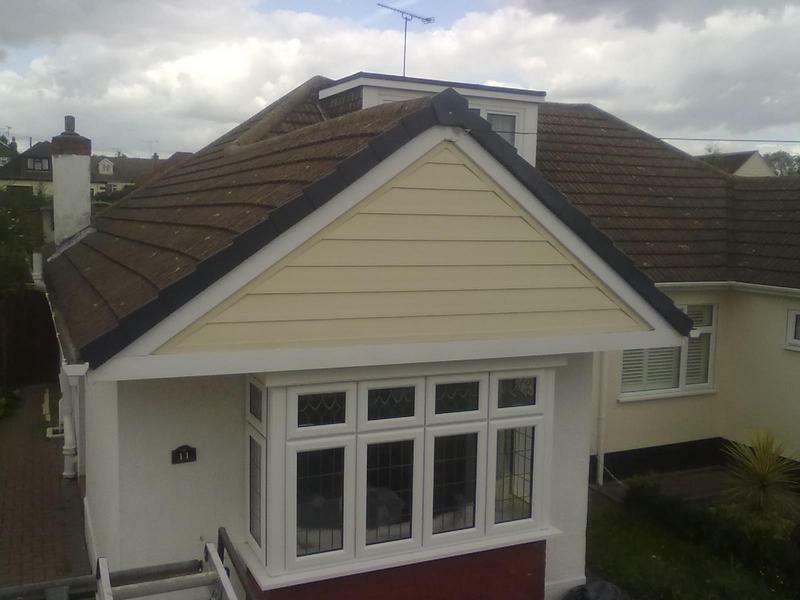 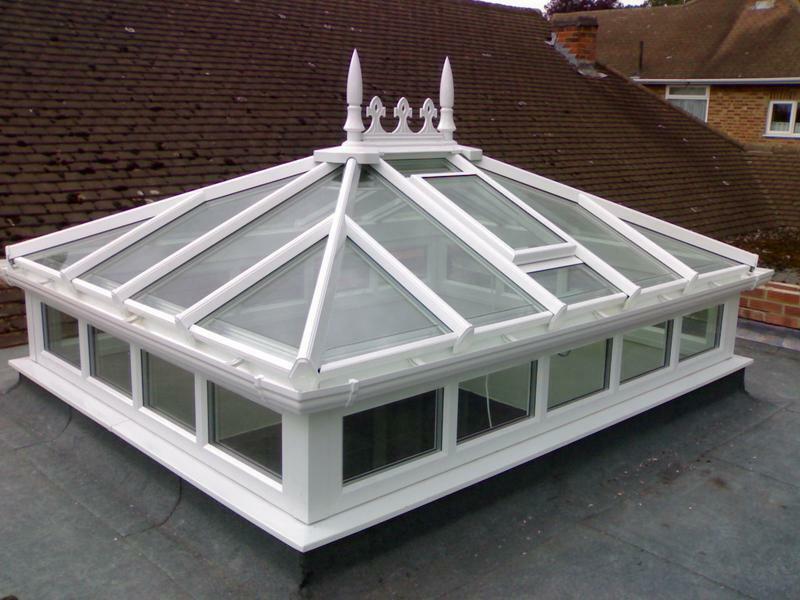 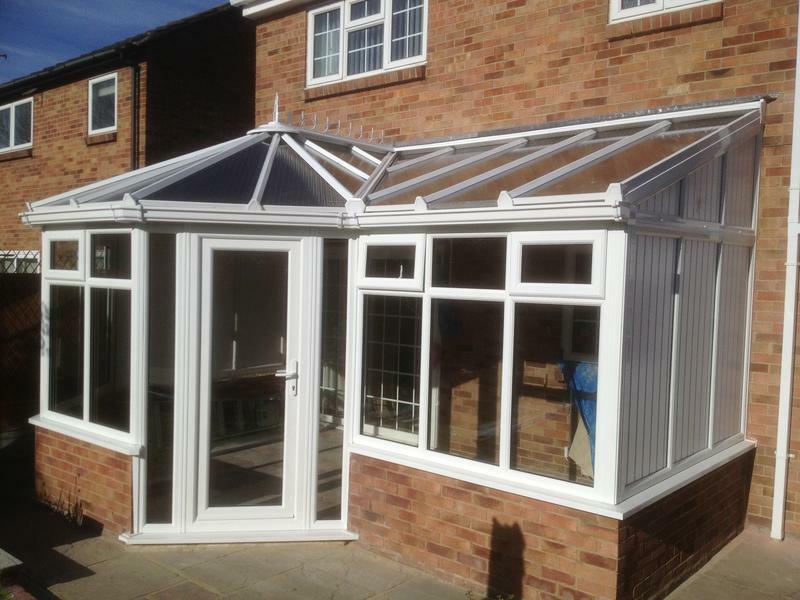 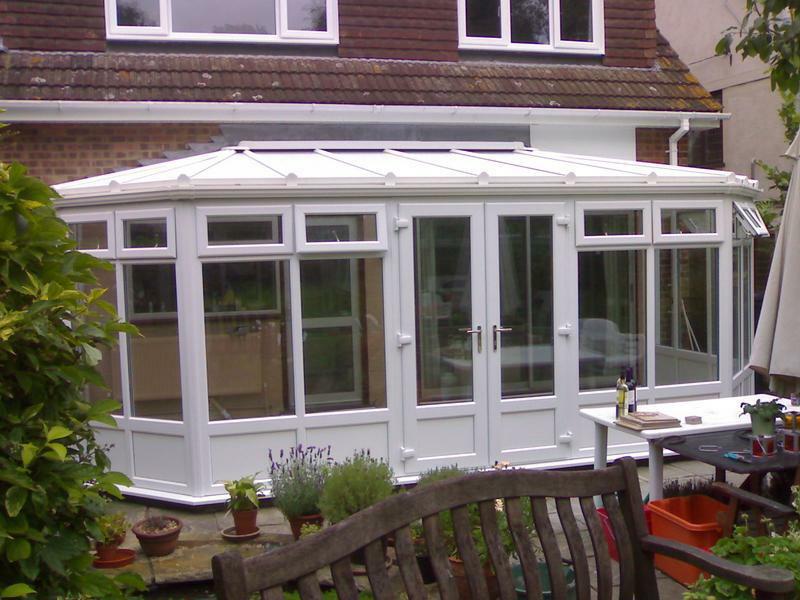 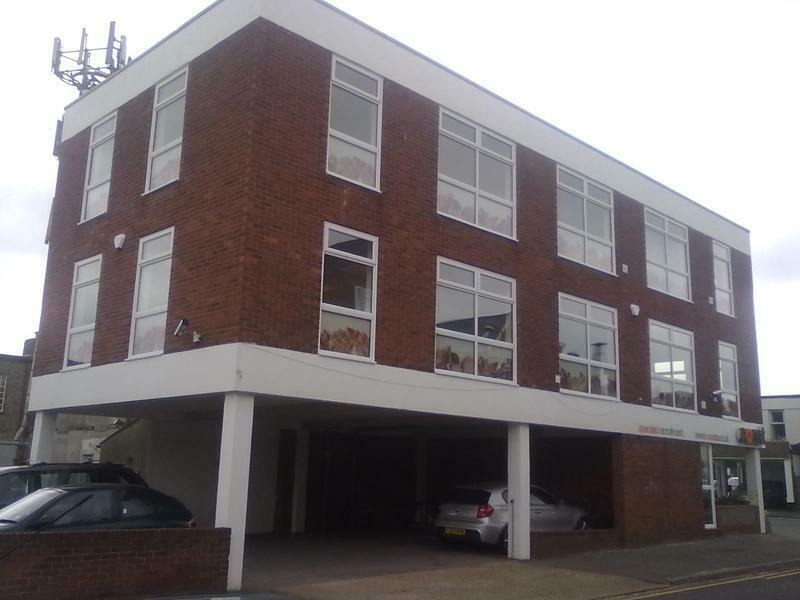 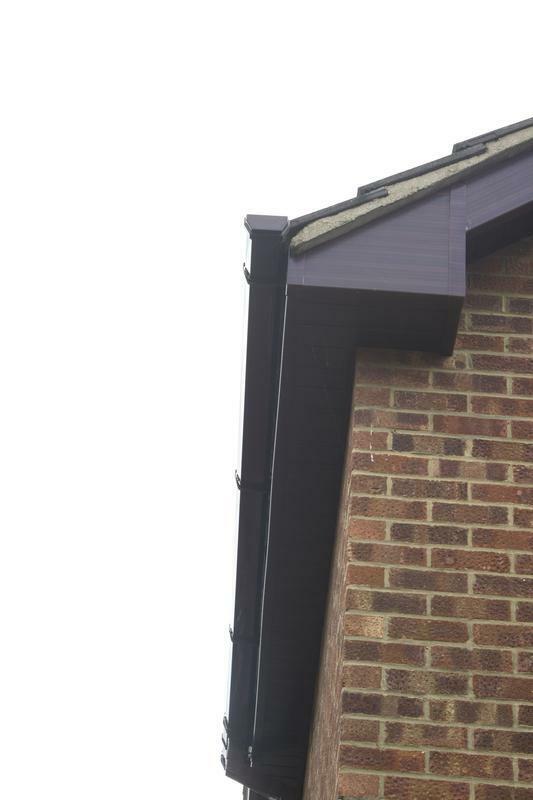 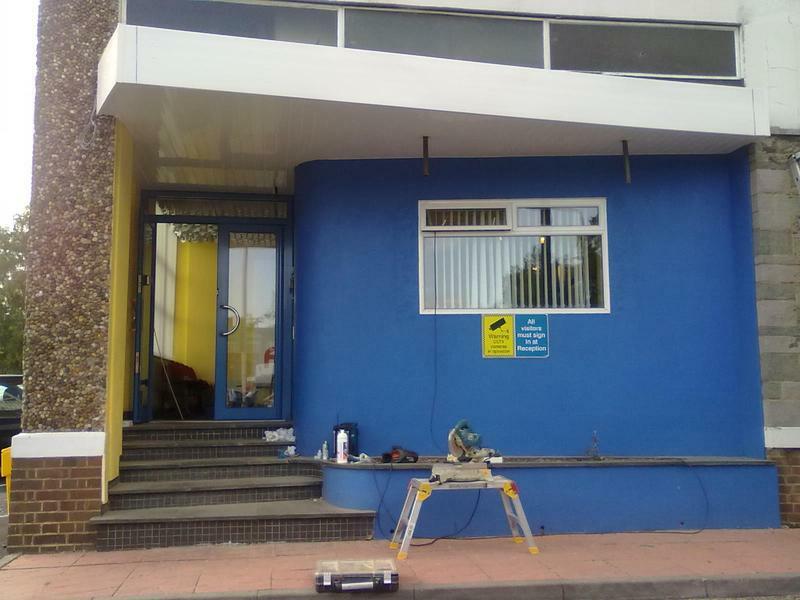 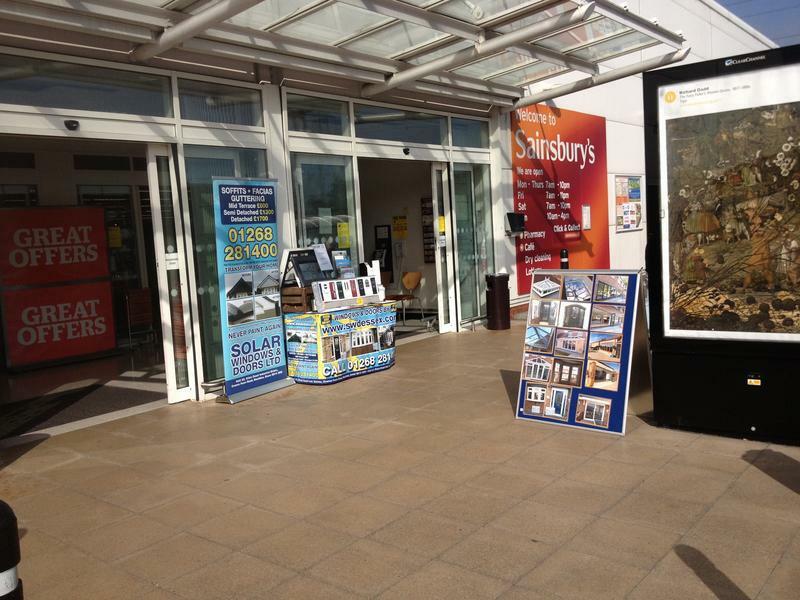 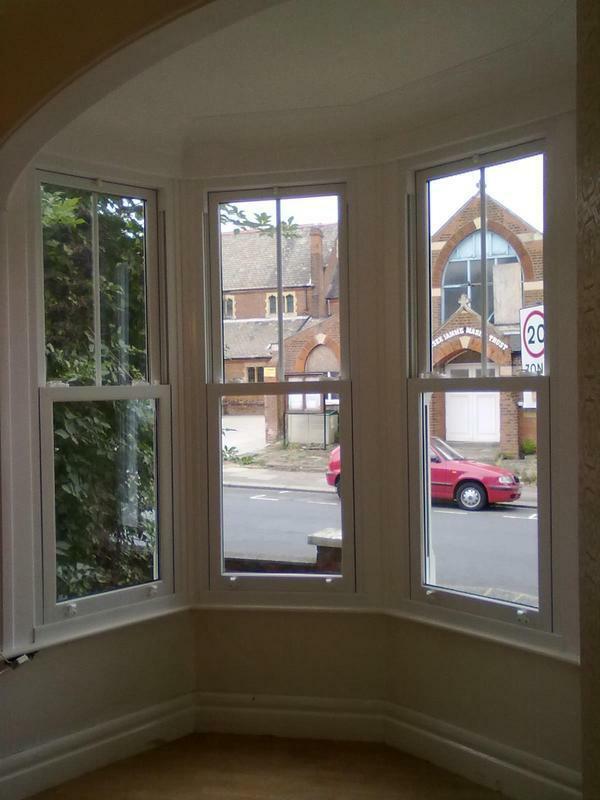 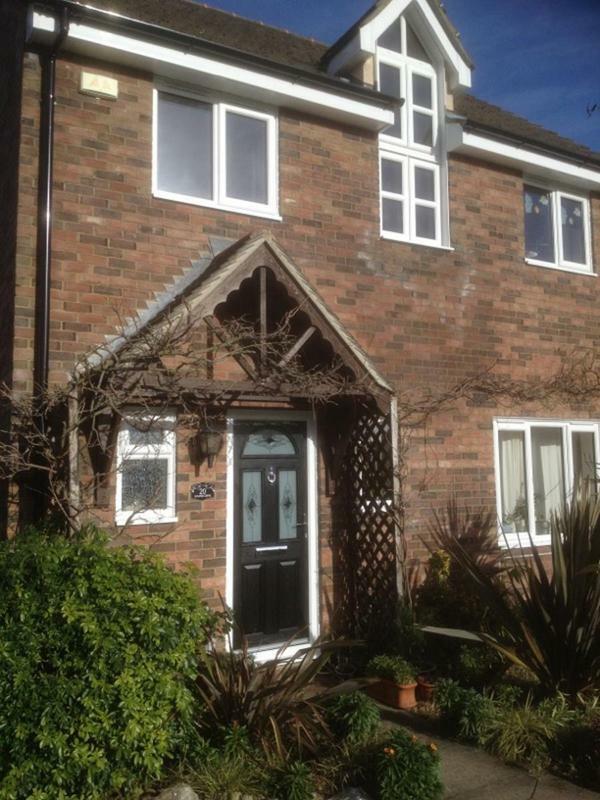 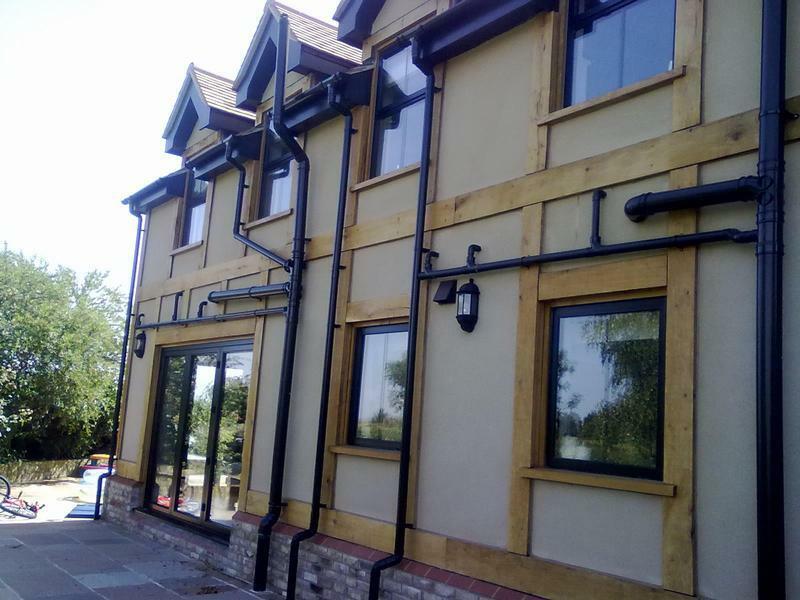 The work was to a high standard- very impressed."